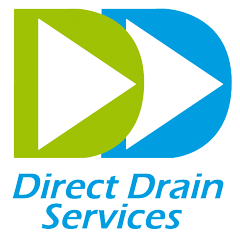 Direct Drain were in the affluent village of Crowthorne in the Braknell Forest district of South-eastern Berkshire this week, attending to a blocked communal drain. There was a complaint of very strong sewage in the air so our engineers were called out as a matter of emergency. Our engineer first lifted all the foul manhole covers to see if they could find a blockage. None were found so they proceeded to then lift all the rainwater manhole covers which were found to be blocked. The blockage was a severe one so high pressure jetting equipment was used to clear it downstream to the main street. After this was completed our engineers will have cleaned the area and left in a tidy condition.